Redbank Plaza Library is a branch of Ipswich Libraries, conveniently located in the Redbank Plaza shopping centre. Redbank Plaza Library has an extensive collection of fiction, non-fiction, children and young adult books, magazines and newspapers. 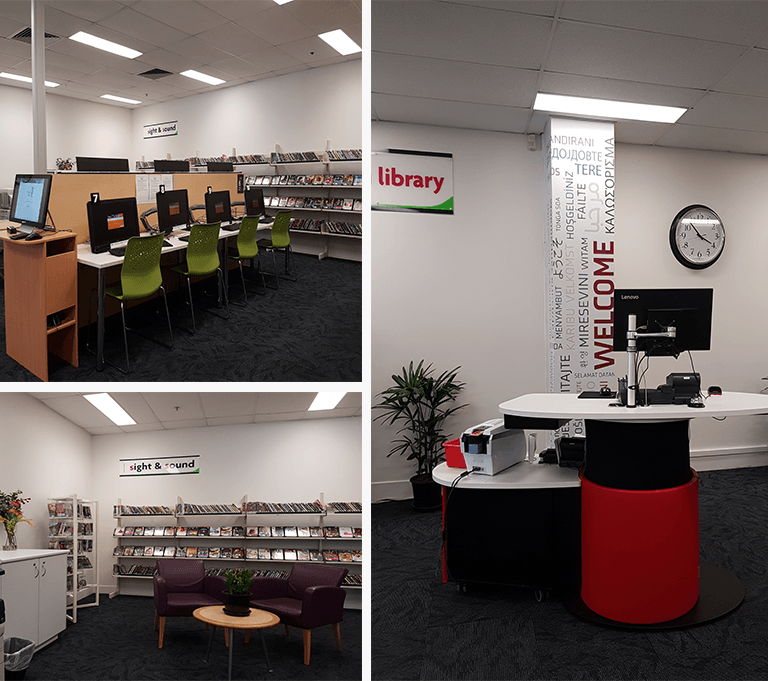 Public-access PCs, printing, photocopying, free WiFi and Xbox games are also available.